Please Vote For My Family Room. Hey Blogettes. I just found out I am one of the finalist in This Photographers Life design contest. Wahoo! I am so excited. 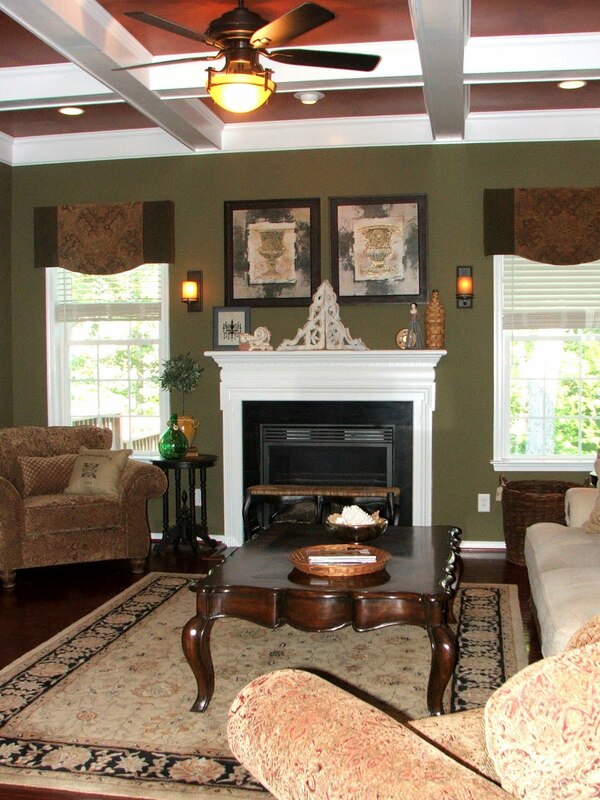 I would really appreciate your vote for my family room. Thanks so much in advance for your support. Head over to This Photographers Life to vote now. Headed over there right now! Congrats Sherry and you have my vote! I voted for ya! Your living room is amazing! You got my vote…I went over to the photographers life! Sherry, Beautiful family room. So warm and inviting. Of course I voted for you! Voted for ya! 😉 Good luck! Thanks for your comment on the chair. Who would of thought someone from I blog I stalked for so long would like one of my projects. I love your blog. I voted for you too. Hi Sherry, thand you for stopping at my blog, it was so nice of you. This little table was quite a find..My son has a good eye.He is only 14. The detail work on this little table is so pretty, and scrollwork lovely too. It was all painted over, and the side panels are loose from one another, the old nails are showing…wood glue I suppose would work, to small for me to hammer in. The top is weathered, but I will make a doily for it.. Thanks for visiting and commenting on Be colorful. Heading there now, how exciting! Oh my goodness! I LOVE your ceilings in there! They are just wonderful! Thanks so much for stopping by, too! Hey Sherri, I stopped by and put in my vote for you. It is really a gorgeous room. Come help me with mine!! Hey there Sherry! I went over and casted my vote for you beautiful Family Room! Have a great day! What a Great room Sherry, very nice pieces of furniture and the windows treatments are perfect…. your space is so well put together. I hope you win with a room looking so wonderful as this… Thanks so much for dropping by too! I am happy to return the favor. May your doors be opened to truly beautiful things. Congratulations!! Headed there now! I hope I am not too late!! You just got my vote girlie! Just got back from casting my vote for ya! I'm off to place my vote!